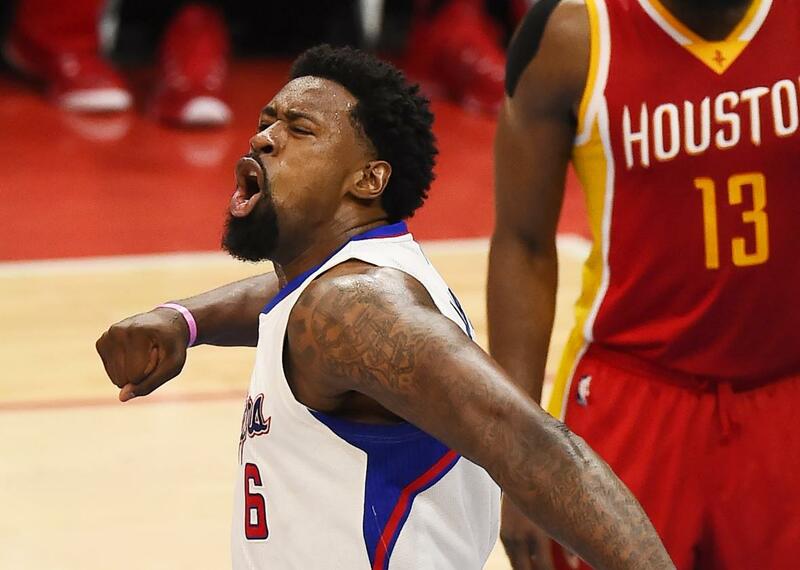 Los Angeles Clippers’ forward DeAndre Jordan agreed to a deal with the Mavericks. Can Los Angeles win him back? Last week, Clippers veteran and free agent DeAndre Jordan verbally agreed to a four-year, $80 million contract with the Dallas Mavericks, but NBA rules don’t allow anyone to sign until Thursday. On Wednesday afternoon, Yahoo’s Adrian Wojnarowski reported that Clippers coach Doc Rivers was traveling to Jordan’s home in Houston to meet with Jordan and lure him back to the Clippers. As soon became apparent on Twitter, Rivers wasn’t alone. And, if emojis are too be trusted, players were making haste and sparing no expense to woo Jordan. Sources: Doc Rivers, Steve Ballmer, Blake Griffin, Chris Paul, Paul Pierce and JJ Redick are converging on Houston to meet with Jordan. Luckily, J.J. Redick already lives in Texas and has a short trip. But Chris Paul, last seen on vacation with LeBron James, Dwyane Wade, and Carmelo Anthony, had to improvise. Honestly, someone should tell Paul Pierce this might not be safe.